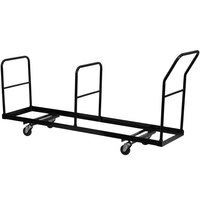 These chair carts are useful for setting up and storing chairs at weddings, concerts, catered events, meetings, and banquets. 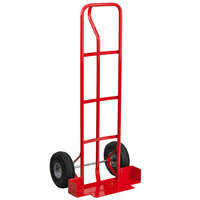 The high-quality rubber casters also make it easy for your staff to maneuver your chairs around your facility or event. 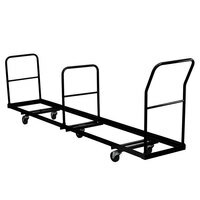 Several of these carts are even MAS Green Certified, which means they were deemed “green” by an independent emissions product testing firm. 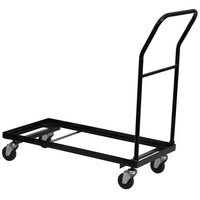 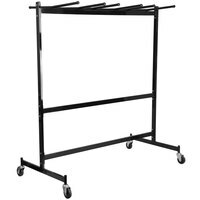 Chair carts, trucks, and dollies are sure to maximize space, efficiency, and organization at your business. 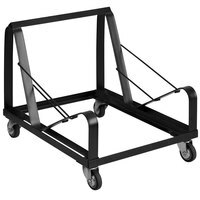 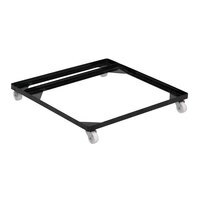 Our selection of chair carts features a variety of sizes and chair capacities, which means you will be able to easily find the dolly for your needs. 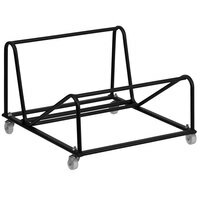 Whether you run a catering business, buffet, or restaurant, these chair carts will keep your establishment looking tidy and organized. 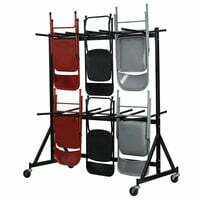 For related products, check out our folding chairs, banquet and stackable chairs, and folding banquet tables. 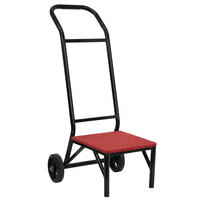 If you're wondering where to buy flash furniture chair carts, trucks, and dollies, we have a large selection of flash furniture chair carts, trucks, and dollies for sale at the lowest prices.